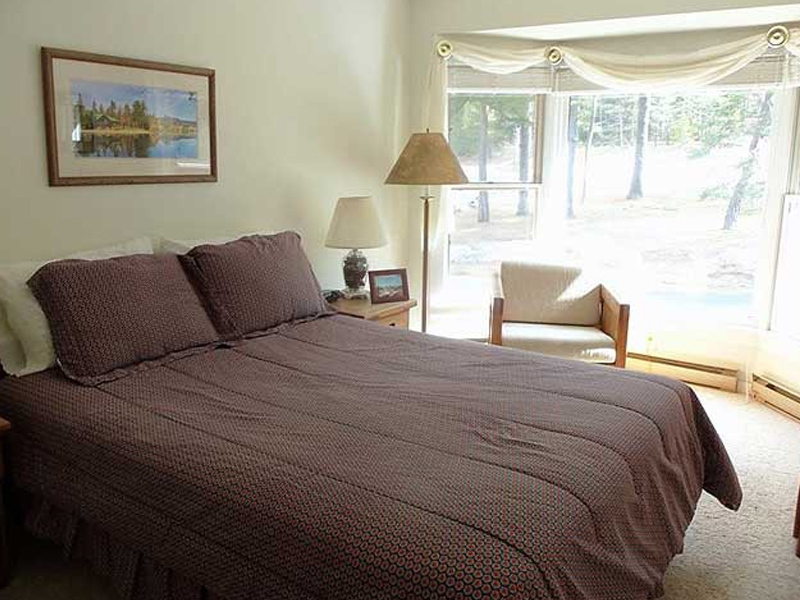 This four bedroom, 3 full bath unit, is a part of the Lake Placid Club Attached Lodges, located just off Mirror Lake Drive and within walking distance to Main Street. 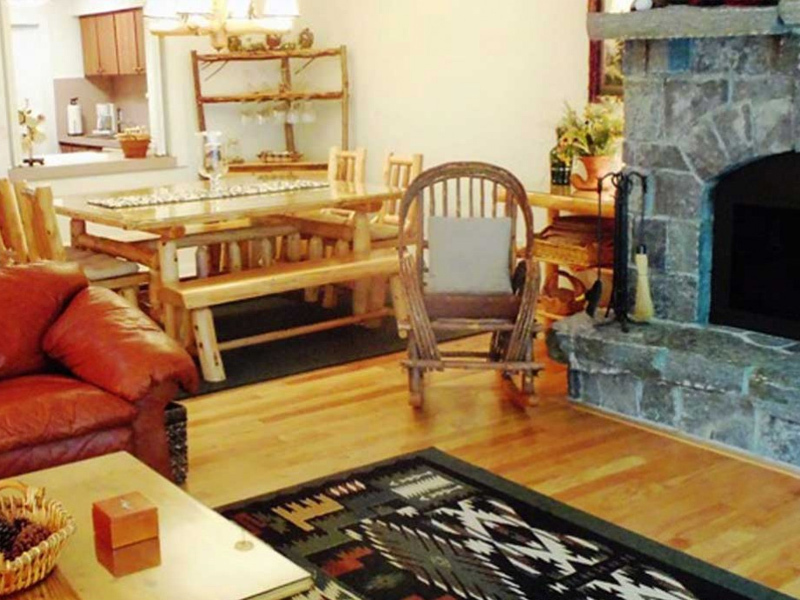 It offers a combined living and dining room area, complete with fireplace, color cable TV/DVD, and stereo. There is also an extensive VCR and DVD library of current movies. A cable internet line is also available. 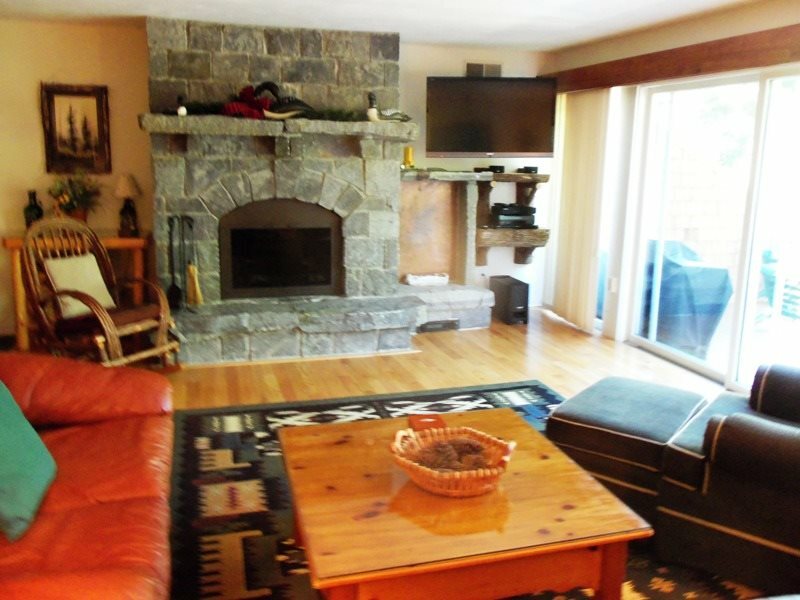 Enjoy the lovely view overlooking Mirror Lake and Lake Placid Village from the private decks accessed by an eight foot sliding glass door in the living room. 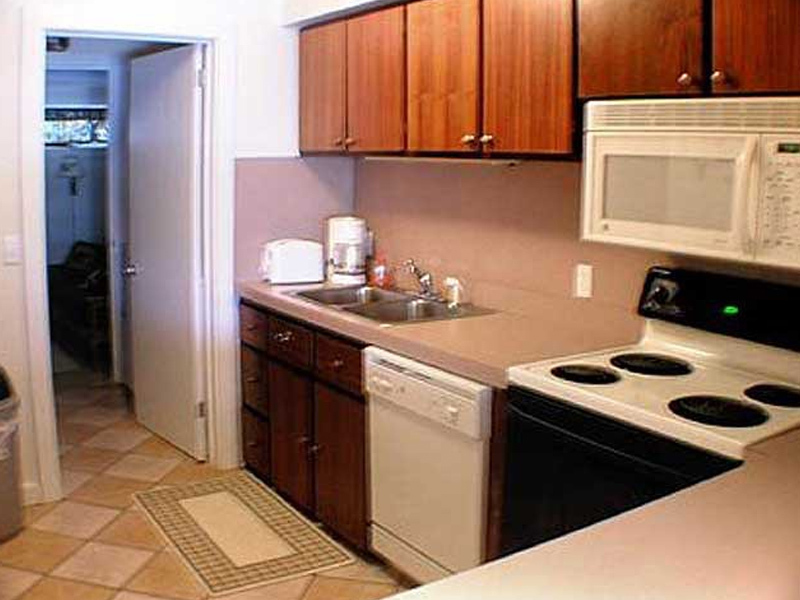 Adjoining the dining area is a fully-applianced kitchen which has been totally remodeled. There is a bedroom with a sleeper futon located at this level and adjacent full bath. The second level features three bedrooms. 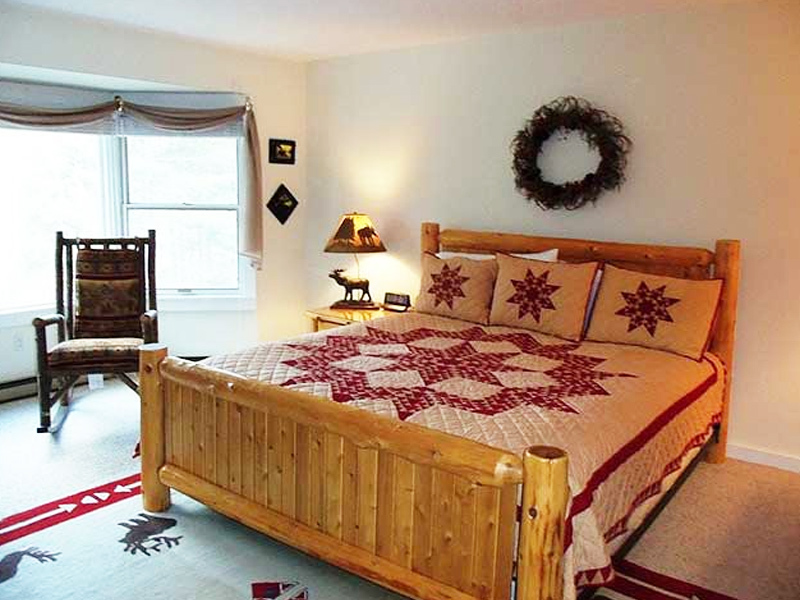 The master bedroom suite has a king sized bed, color cable TV/DVD, and a private full bath. 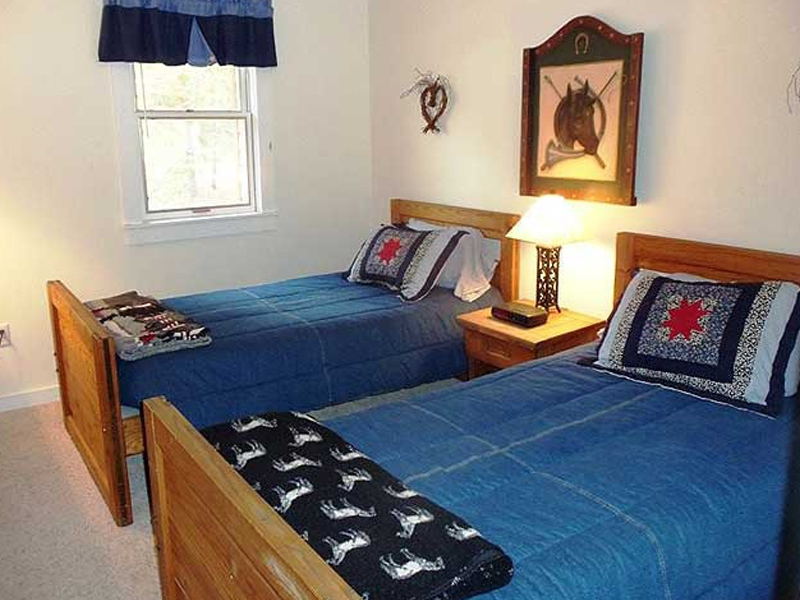 The second bedroom has a queen sized bed and the third bedroom has 2 twin sized beds, both bedrooms have full baths. 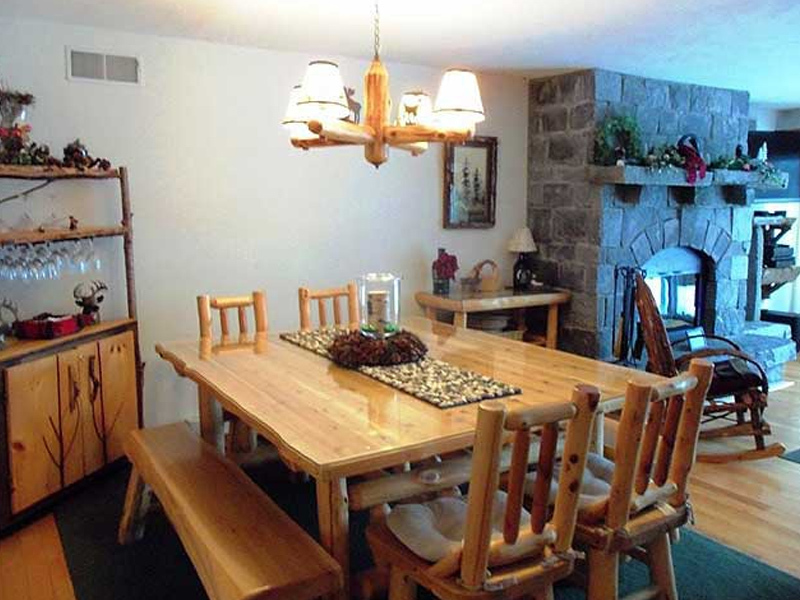 This unit has a membership to the Lake Placid Club Beach on Mirror Lake, just steps away.